At Pets by Plane, our job is to take the strain out of pet travel for you and let you get on with all the other things you need to do. We can help manage your pet's travel to Australia from start to finish. We are proud of our motto 'We Care in the Air'. Our experience and dedications means that your pet's health, happiness and calm well-being throughout their whole international journey is our priority. 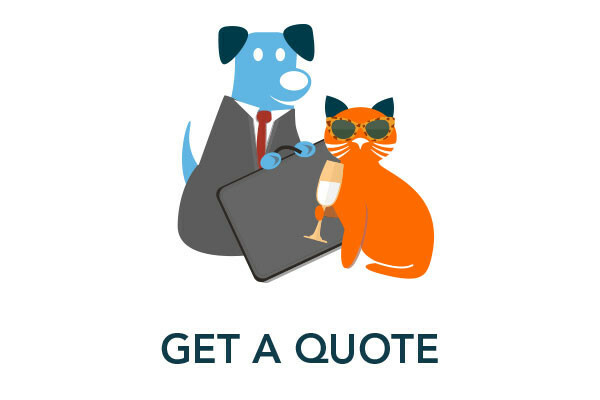 Whether you choose to use our 'Full Service' offering – click here for more information or our 'Flight Only' service – click here we will ensure that your cat, dog, or other pet travels safely and calmly and is well cared for throughout their journey. 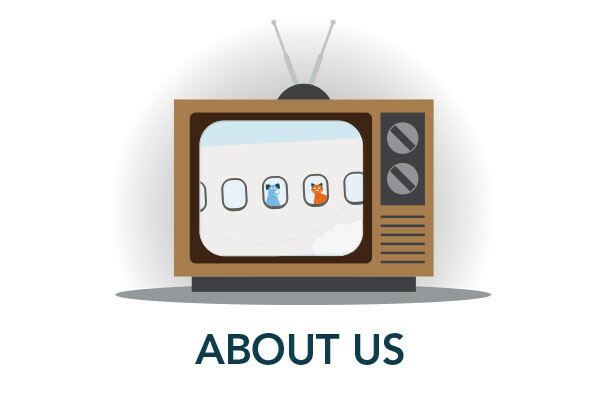 To find out more about our services please contact us here or call on +44 (0) 1725 47201. Pets by Plane Tip: Pet owners should start planning for your animal's international travel at the same time as you start planning your relocation to, or visit to, Australia. It can take 6-7 months to complete the required vet tests and treatments. The Australian regulations on bio-security are strict and any issues that increase biosecurity risk, such as a failure to submit the paperwork correctly or to have incomplete, or out of date, tests or treatments can result in your pet having an extended stay in quarantine in Australia. This could result in extra expense for you and extend the length of time you are separated from your pet. An even more distressing event would be to have your pet rejected during its quarantine check on entry to Australia. 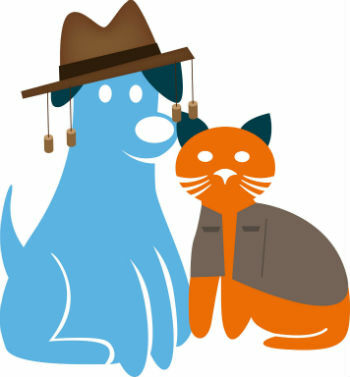 Click here for the Australian Department of Agriculture's step by step guides to exporting your cat or click here for the guide for exporting your dog. You will see how much there is to do before your pet leaves for their new home, Don't worry, Pets by Plane can obtain the necessary documentation from Australia and from the UK Department for Environment, Food & Rural Affairs (DEFRA) and help you through the whole process. Some good news is that the standard quarantine period for dogs and cats entering Australia from the UK is now only 10 days. The less good news is that, unfortunately, you are not able to visit your pet during the quarantine period. All cats and dogs will need to enter Australia via Melbourne Airport (MEL) and spend their quarantine period close by, in the new post-entry quarantine facility at Mickleham, which is close to Melbourne airport. They must arrive as 'Manifested Cargo' which means that you cannot take them in the passenger cabin with you. After their 10-day quarantine period is finished, an appointment is made for you to pick them up from the quarantine station. If you are not able to collect the animal yourself, we can easily arrange, through our partner pet transport agent in Melbourne, the collection and onward ground or air transport to your new home. Pets by Plane Tip: Your pet will need some time to get used to their new travel crate and we recommend that you should take delivery of their new 'home' at least a month before their travel date & relocation. We will supply you with some suggestions for the best way to get your pet acclimated to the new travel crate. If you're planning to take your pet to Australia and would like an estimate for using our pet travel export service, click here, complete the form and hit the Submit button. One of our friendly team will get back to you. 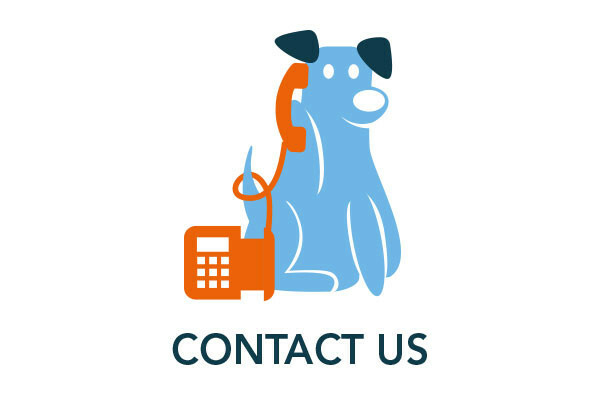 Pets by Plane Tip: Pets by Plane Tip: As we will need some specific measurements (in cm) for your pet, if it is a dog, and its current weight, (in kg) for both cats and dog, have a look at our pet measuring page here before you start to complete our Quotation Request form.